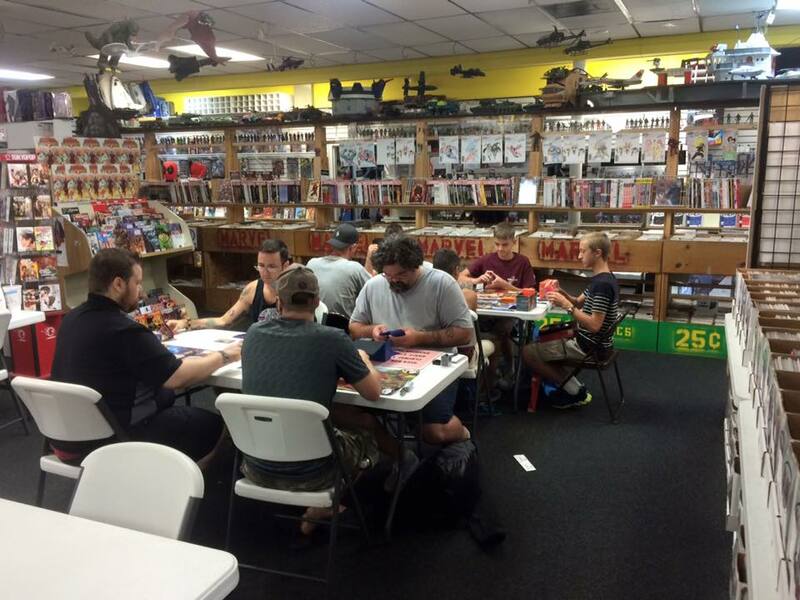 The Dungeons & Dragons Gift Set is a must have! 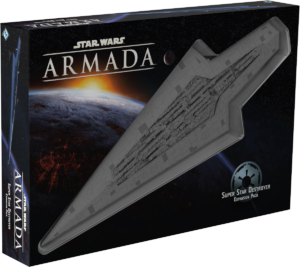 Star Wars Armada to release Super Star Destroyer!  Buy 1, Get 1 50% Off TP & Back Issue Sale is on! Thank you all for voting TBS Comics "Best Comic Book Store" 2018! This makes four years in a row!